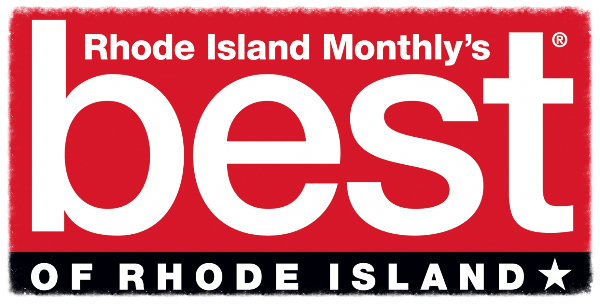 Last Day to Vote in RI Monthly’s “Best of RI” Poll + Upcoming Tasting with Möet et Chandon! Last call! If Bellevue Wine & Spirits is your favorite wine shop in Newport, we hope you’ll take the time to vote for us in RI Monthly’s Annual “Best of RI” Readers’ Poll. Today’s the last day to vote! Follow this link to vote. Thank you for all your support! 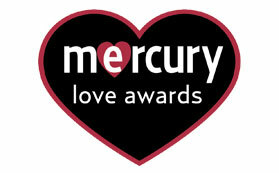 And, if you have an extra minute or two to spare, we’d love it if you could also nominate us for best liquor store in Newport Mercury’s Love Awards! Follow this link to vote! Thanks again! 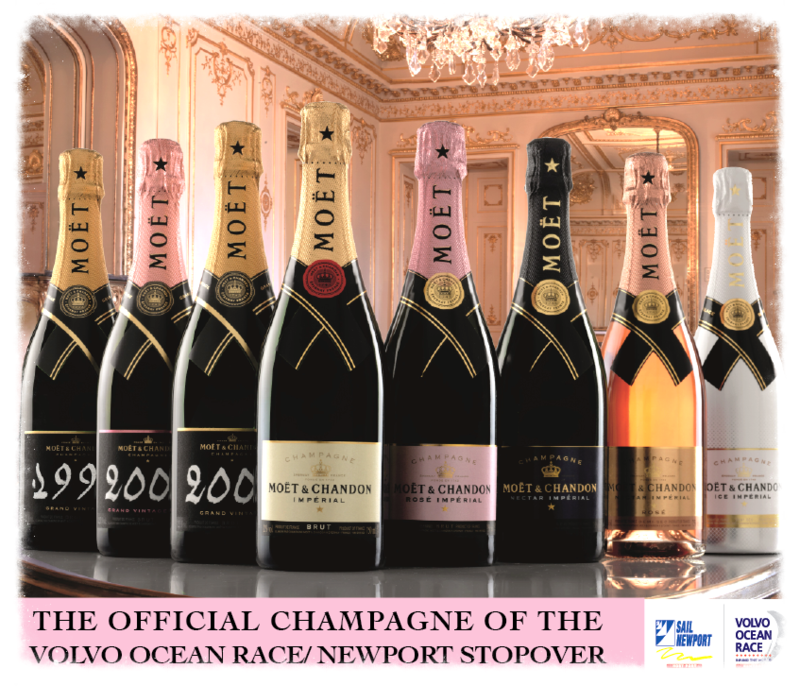 from 5:30 to 7:30pmFeaturing Moet Ice, Moet Imperial, Moet Rose, Moet Vintage, & Moet Vintage Blanc. We hope you’ll join us! More details to follow.